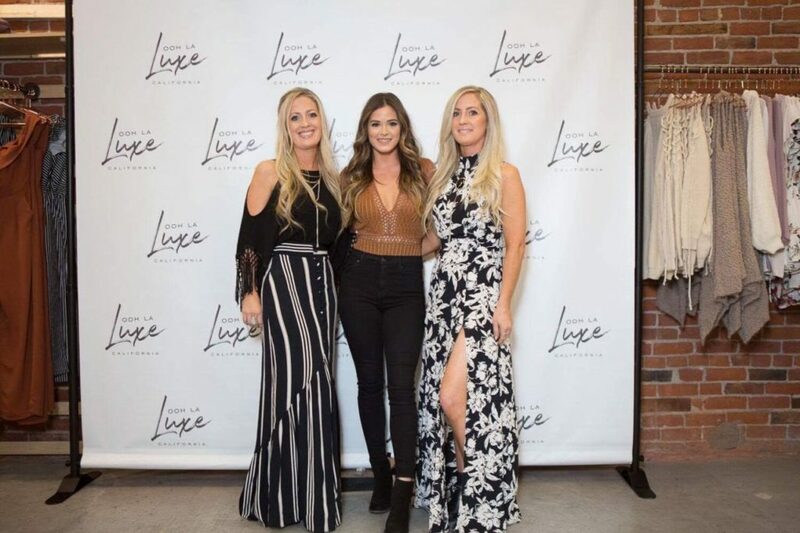 Ooh La Luxe owners Cristina Wilson Hudlin and Michelle Wilson Bien pose with reality TV star JoJo Fletcher (center) of the Bachelorette at Healdsburg store's grand opening celebration October 6. 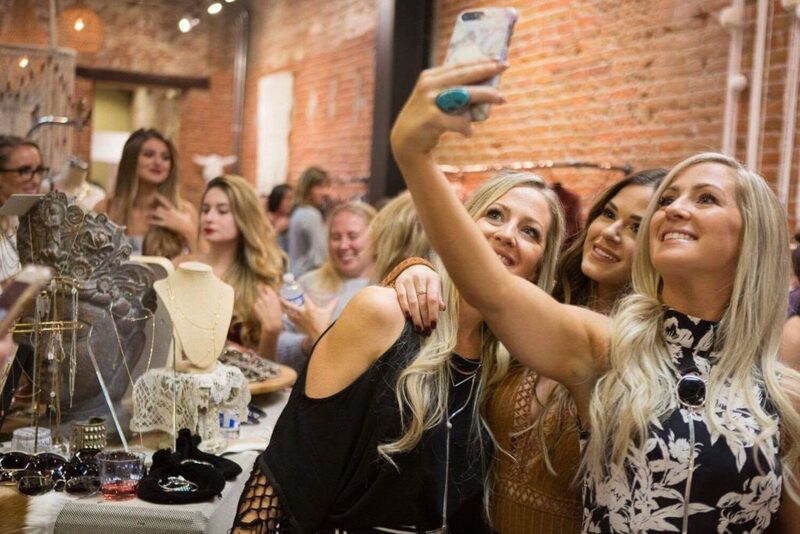 In a move typical of a market driven by “social media influencers,” the entrepreneurial duo sent samples of their clothing collection to Fletcher. 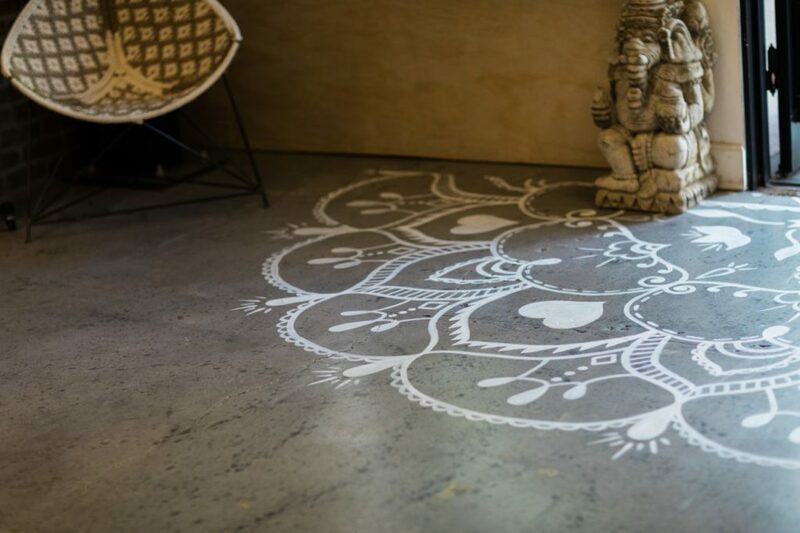 Fletcher loved the pieces, “and the relationship took off from there,” says Wilson Bien. 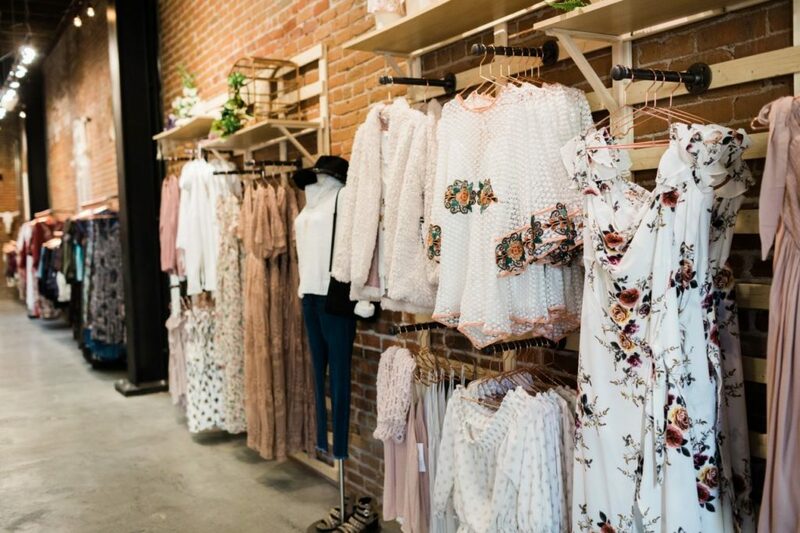 Now Fletcher shares some of her favorite picks on Ooh La Luxe’s website, and attended the October 6 grand opening of Ooh La Luxe’s Healdsburg store. 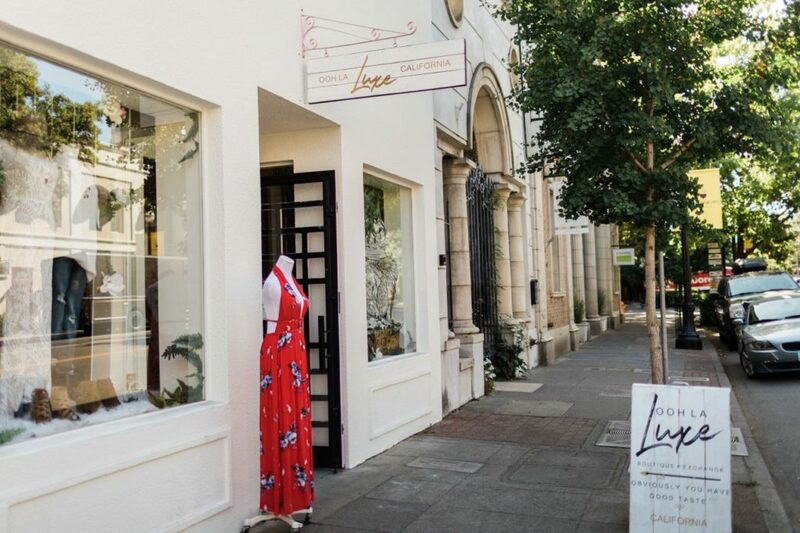 Ooh La Luxe’s new location in “the heart of the wine country” has been a longtime goal of the sisters, who are lifelong residents of Sonoma County. 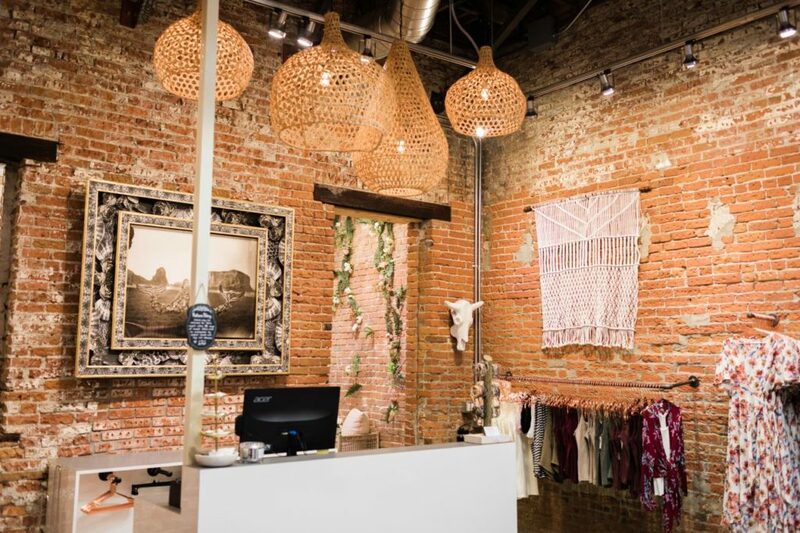 The Healdsburg Avenue store is housed in a brick building – its walls provide a vibrant gridded backdrop to the store’s displays, which are rustic and feminine with an international influence. 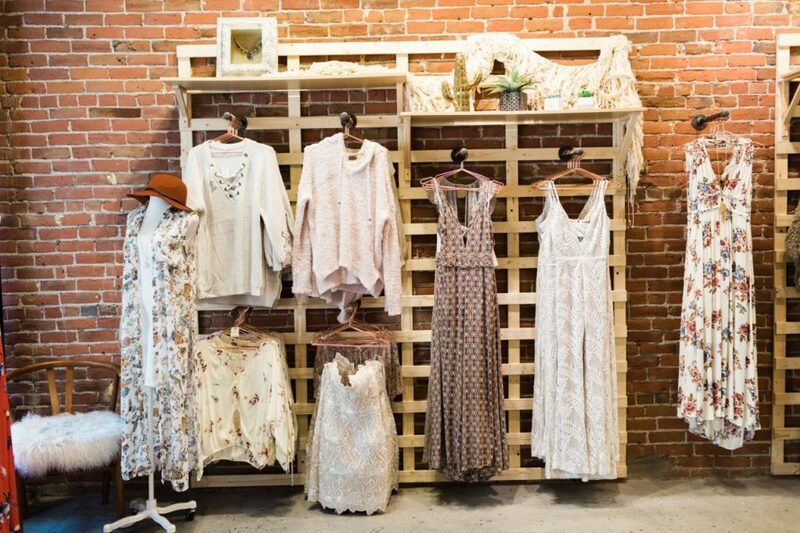 Wilson Hudlin and Wilson Bien curate items for their displays while antiquing in Sonoma County and abroad; sections of the store are staged to showcase what Wilson Bien calls, the “classic (and) effortless” style of Ooh La Luxe’s pieces. 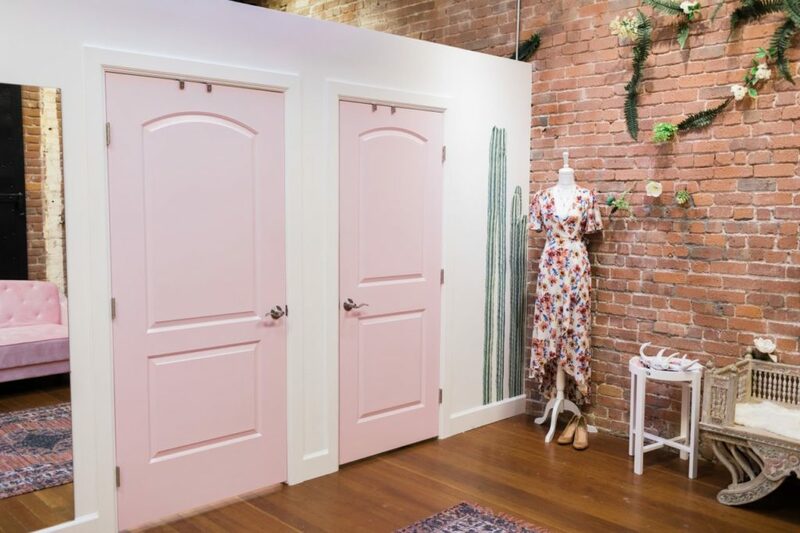 Each concept begins with a sketch and a piece of fabric, which are then sent to the manufacturer for sample creation – a process that can take months. 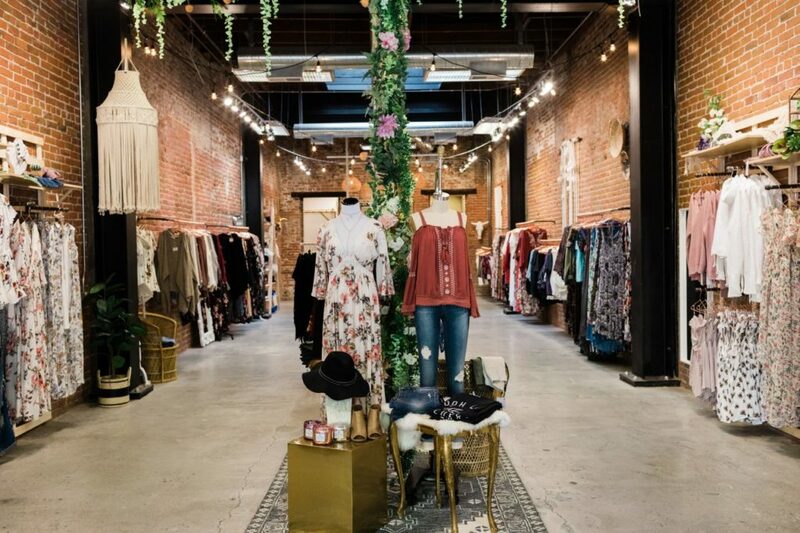 “We made the decision to have our pieces manufactured in LA, supporting the local California clothing industry,” says Wilson Hudlin, explaining their choice to have their line created in Los Angeles instead of overseas, despite the greater cost. 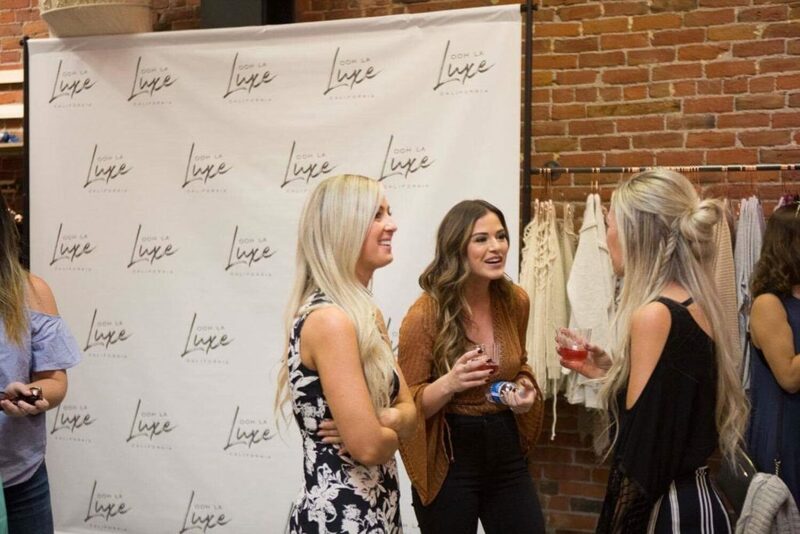 Describing the style of their fashion line, Wilson Hudlin says “Lots of denim, boots and soft neutrals reflect a Northern California aesthetic, but through the use of bolder, trendier pieces, [Ooh La Luxe is] able to appeal to customers outside of wine country.” Including customers like reality star JoJo Fletcher, apparently. And perhaps some of her 2.2 million Instagram followers that get a view of the #oohlaluxe looks that Fletcher models and posts. 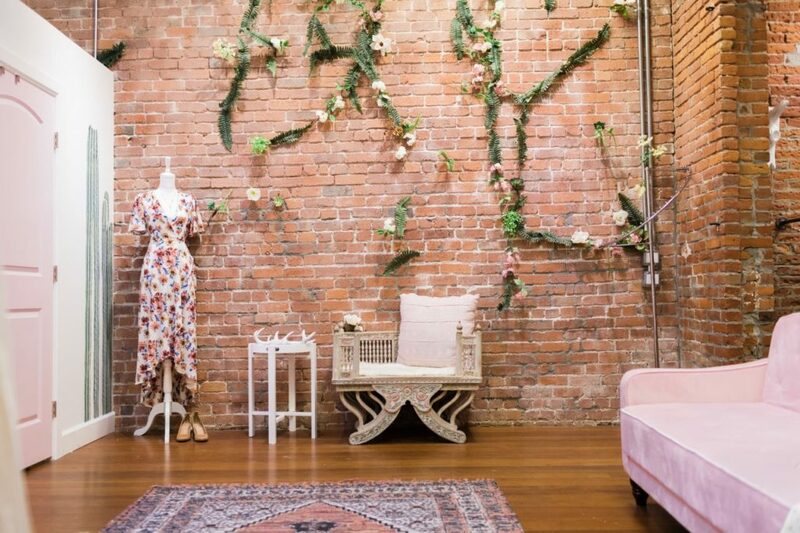 “We like to think no matter where you live, or where you’re going, you can find your new favorite piece in our stores,” says Wilson Hudlin. 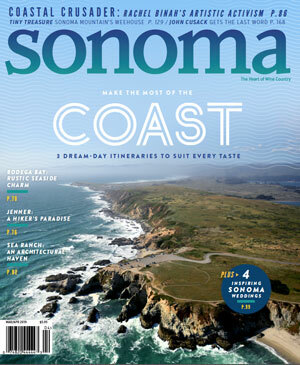 Healdsburg, and at 109 Petaluma Blvd. North in Petaluma, 1019 Santa Rosa Plaza in Santa Rosa, and on the web: oohlaluxe.com.